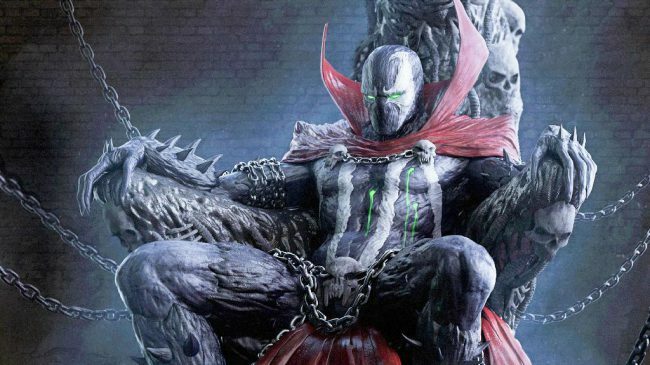 Ever since it was officially announced last summer that there was a new Spawn movie in the works—more than 20 years since the original film release—it’s all seeming to fall into place for creator and director Todd McFarlane. Back in May, Academy Award and Golden Globe winner Jamie Foxx (Ray, The Amazing Spider-Man) joined as Spawn (aka Al Simmons) with Jeremy Renner (The Avengers, The Hurt Locker) as ally Twitch (Williams). Today, McFarlane revealed that The Walking Dead executive producer, director and special effects creator, Greg Nicotero, has signed on to create the new Spawn “look” for the upcoming Blumhouse Productions film. 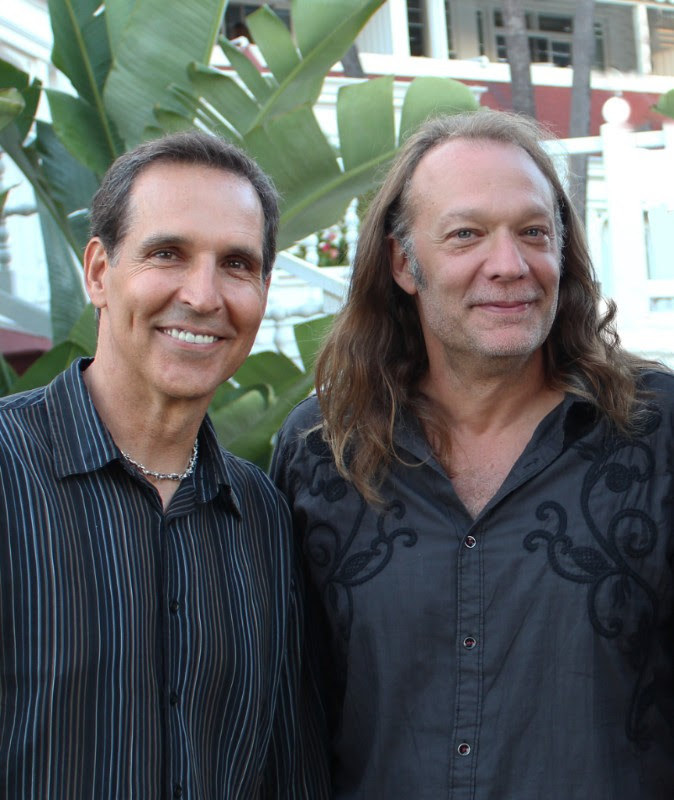 Nicotero, who along with his company KNB EFX, worked with McFarlane on the original 1997 Spawn (New Line), is no stranger to working on major comics. In addition to Spawn and other Image Comics‘ gem, The Walking Dead, he’s also done live adaptations of Sin City (Dark Horse Comics) and DC Vertigo’s Preacher. Spawn creator and director Todd McFarlane (l) has tapped former ‘Spawn’ collaborator, and ‘The Walking Dead’ executive producer and special effects director, Greg Nicotero. Penned by McFarlane, the film also marks the artist’s first directorial debut. This Spawn, according to McFarlane, is a darker reimagining of the antihero, who first launched into comic fans’ worlds back in 1992 under the newly created Image Comics, helmed by former Marvel-ers McFarlane, Jim Lee, Whilce Portacio, Marc Silvestri, Erik Larsen, Jim Valentino and Rob Liefeld. In partnership with Jason Blum’s Blumhouse Productions (Get Out, The Purge), this latest adaptation is scheduled for a 2019 release. Need a little blast from the past? Check out our McFarlane chat in Royal Flush Book 5, “Spawn of Creation,” by Tina Benitez-Eves.